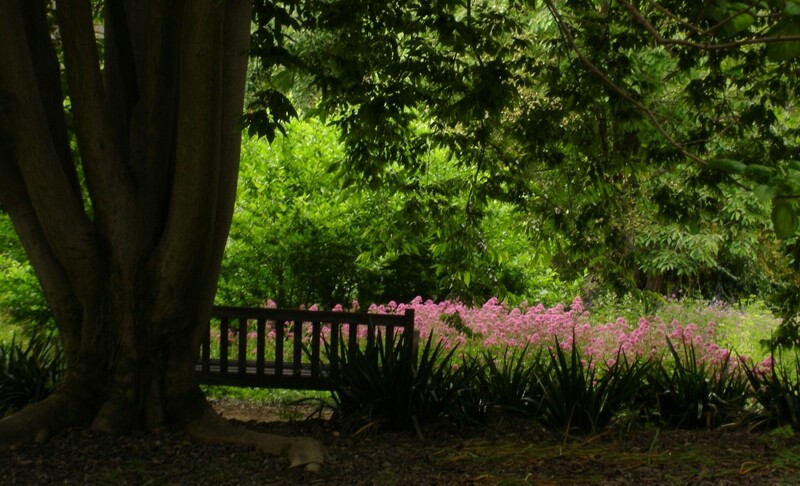 Vs 1 –O LORD my God, I ask You to answer me when I call out to You in prayer. For You alone are God, the One True Living God. The God who is my righteousness. In Your mercy, You provided relief for me when I was distressed. I humbly ask You to please hear my prayers and be gracious unto me. Vs 2 – What kind of world do I live in when my honor is viewed as reproach? Unrighteous men just how long do you plan to love and pursue that which is worthless and try to deceive others? Do you have no fear of God? Vs 3 – I want you to know that God has set apart for Himself godly men and women. May I be that godly woman through His work in me. The LORD Himself hears me when I call out to Him. Vs 4 – I beg you foolish men to turn from your wicked ways and tremble and do not sin against God. Meditate on God’s Word all day long, even when you lie down on your bed. Be still and know that He is God. Take time to think upon God. Vs 5 – My own righteousness will never save me. Yet I have repented of my sin and received Jesus Christ as my LORD and Savior. My sins have been forgiven through His perfect sacrifice on the cross. May I be sanctified and offer the sacrifices of righteousness in gratitude and thanksgiving. May I love and trust the LORD. Vs 6 – People who don’t know You and even those who do feel the weight of oppression ask who will show good to us. But I know You LORD as You have revealed Yourself in the Word of God. I ask You to show us the light of Your countenance. Vs 7 – You alone LORD have put gladness in my heart. A gladness that does not depend upon things or favorable circumstances. It’s a gladness that can not be taken away. 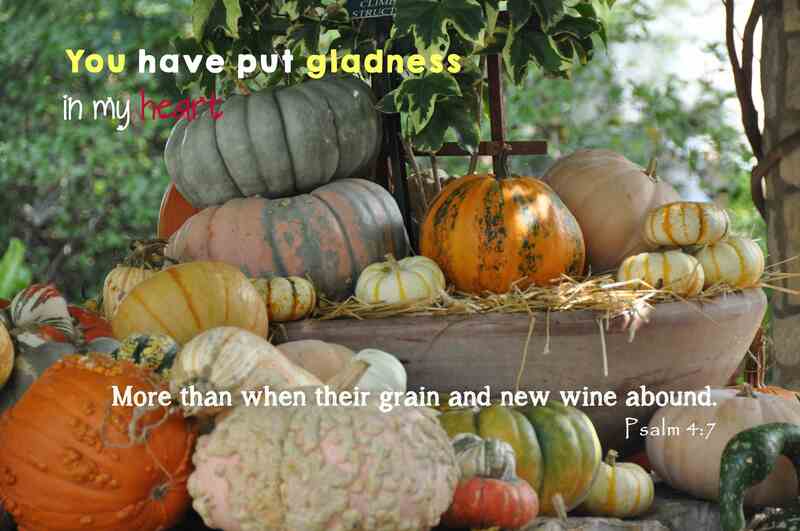 It’s greater than when I received grain from a bountiful harvest or when the new wine is poured to overflowing. Vs 8 – When I lie down and sleep I am at peace. You alone O LORD make me to dwell in safety and I am secure in You. Great reminder, Susan!!!! Miss you! What a great psalm!! Enjoyed reading this, Susan!! So good to hear from you. I love writing through the Psalms…I’ve learned a lot and am reminded about how God is. Miss you and all my precious friends in California.